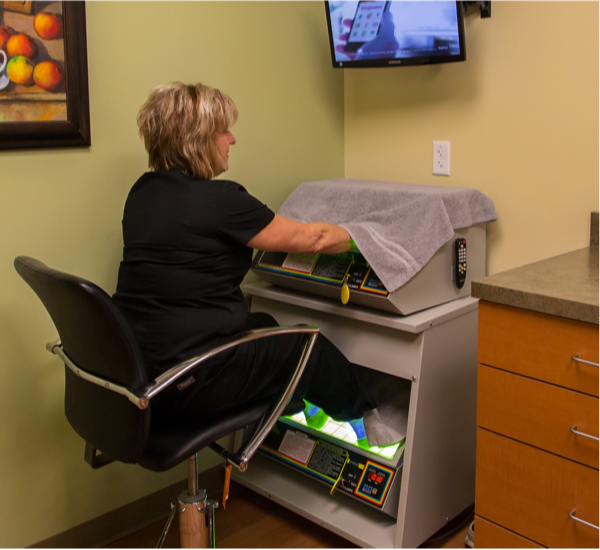 At the Psoriasis & Eczema Treatment Center we want to provide accurate diagnosis, treatment and information so our patients get the care level they need. If you are unsure of what skin condition you have, the first step is to make an office visit where we can make a proper diagnosis. Our primary focus is obviously Psoriasis and Eczema, but we treat many other skin conditions. In addition, for traditional skin care needs, we have a full service Dermatology Center right in the same office building on Michigan and a branch office in Jenison.